Cohiba Minis - Ten excellent, uncellophaned, machine-made, sweet, mini cigars expertly made from 100% fine Cubano leaf, ready cut. Easy draw, delicious aroma and taste.  It's surprising just how much flavour you can get from such a thin stick of premium tobacco. If you're forced to smoke in a doorway for a few minutes, Cohiba Mini cigars are your ideal companion, as is the Cohiba Club.